ISLAMABAD, May 10 (APP): The Foreign Office on Tuesday confirmed the recovery of Ali Haider Gilani, the son of former Prime Minister Yusuf Raza Gilani from Ghazni in a U.S-Afghan joint operation. 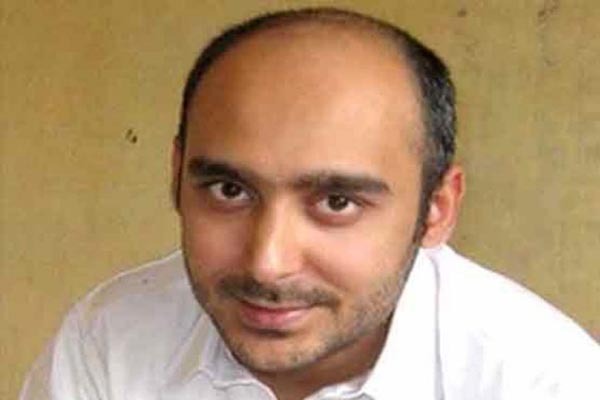 The Foreign Office said the Afghan National Security Adviser Mohammad Hanif Atmar informed PM’s Adviser on Foreign Affairs Sartaj Aziz on telephone about the recovery of Ali Haider Gilani. “The son of former Prime Minister of Pakistan has been recovered today in a joint operation carried out by the Afghan and US security forces in Ghazni, Afghanistan,” the Foreign Office statement said issued here.